2:30- The concept of “idea debt”, a term coined by Amulet author Kazu Kibuishi, and why it’s probably holding you back. 8:40- The comics that appealed to Jessica before it even occurred to her that she could be a comic book artist herself, and how she got started in the industry. 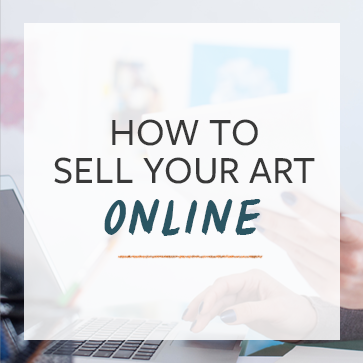 12:20- The lessons that indie self-publishing artists can take away from Jessica’s experiences self-publishing in the pre-Internet age, particularly the power of connecting with a group of like-minded people who can promote your work and vice-versa. 15:07- The more interest you have in your network (or your “tribe”), the more you grow as a person and can find new ways to make connections and grow your business. 19:35- Jessica shares her trajectory from independent self-publishing comic book artist to chair of illustration at Pennsylvania Academy of Fine Arts and mainstream publishing. While the line seems straight enough to be drawn with a ruler, in truth it’s a much more meandering path that led her there. The key to ending up where you want to be is to stick with it. 27:40- Jessica has spent time living in both Mexico and France, and discusses the impact that traveling abroad can have on your work, and how it can broaden your ideas about language, culture, and story. 36:29- The ways that cultures translate amongst diverse groups of people, and is it disgusting to dip your french fries in your milkshake? 38:39- The primary reason that achieving creative focus is difficult is because it’s self-generated work. Jessica discusses in her new book, Growing Gills, how this can lead to procrastination and unhappiness. A large part of the solution to this problem is conscious decision-making. 46:51- Our culture doesn’t know how to support a larger number of individuals attempting to complete self-generated creative work. There is no formal training for this skill, and so creatives must be the ones to connect and hold one another accountable. 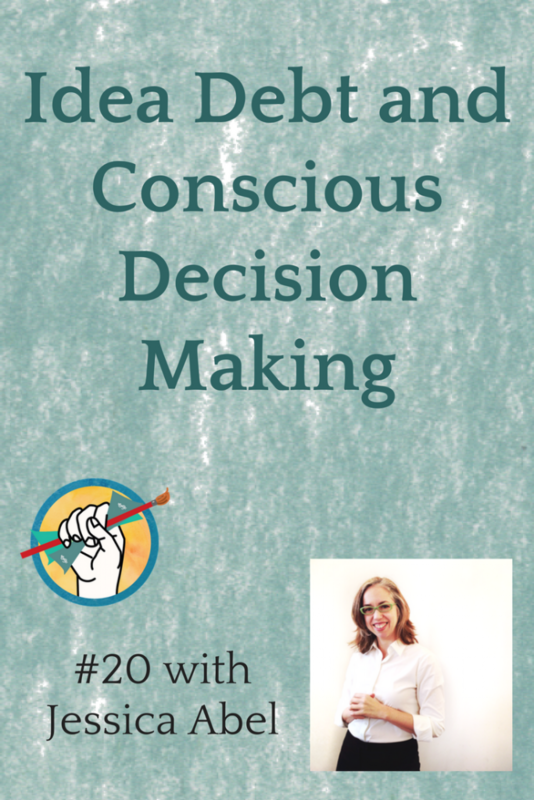 51:17- Clarification on what conscious decision making looks like in a real-life scenario.